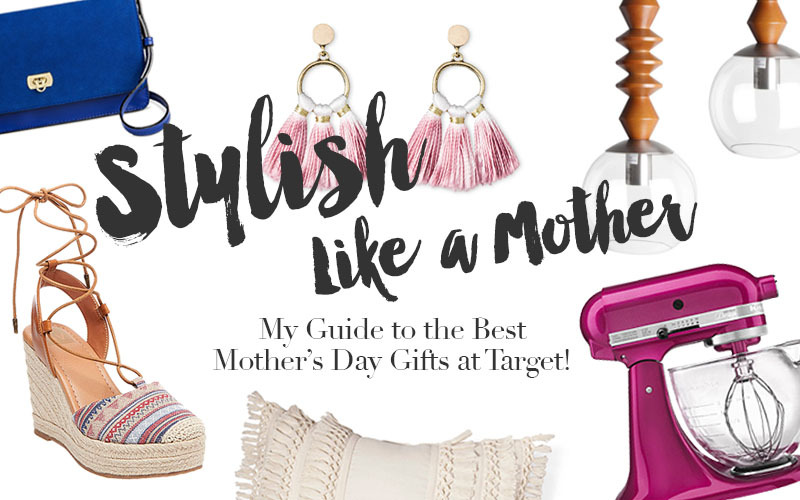 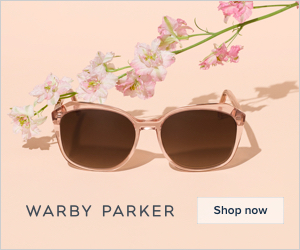 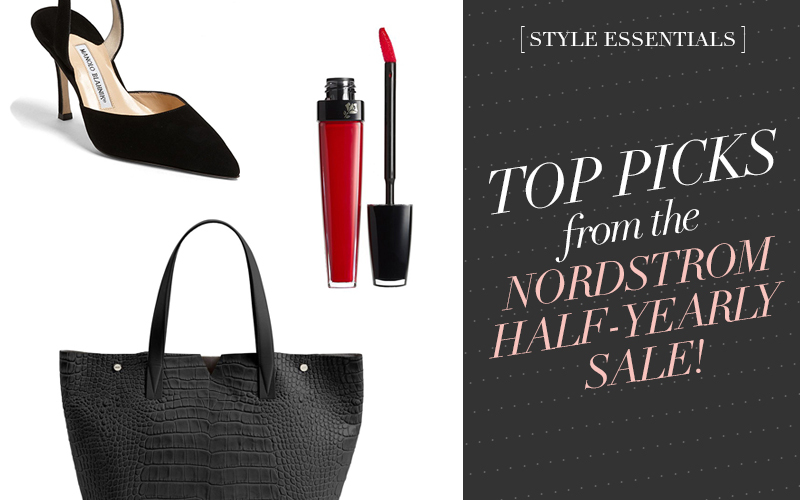 My Guide to the Best Mother’s Day Gifts at Target! 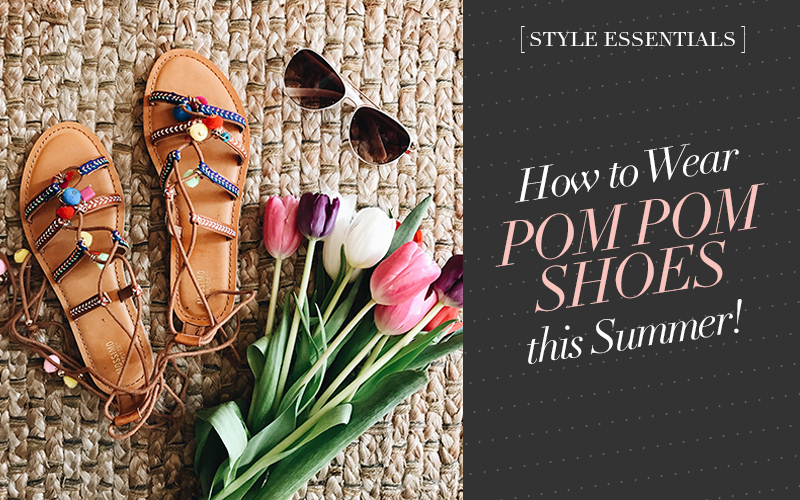 How to Wear Pom Pom Shoes This Summer! 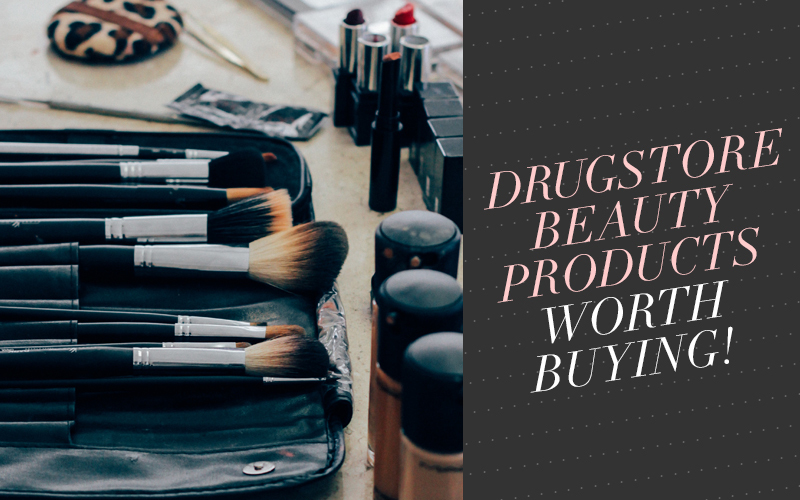 6 Drugstore Beauty Products Worth Buying! 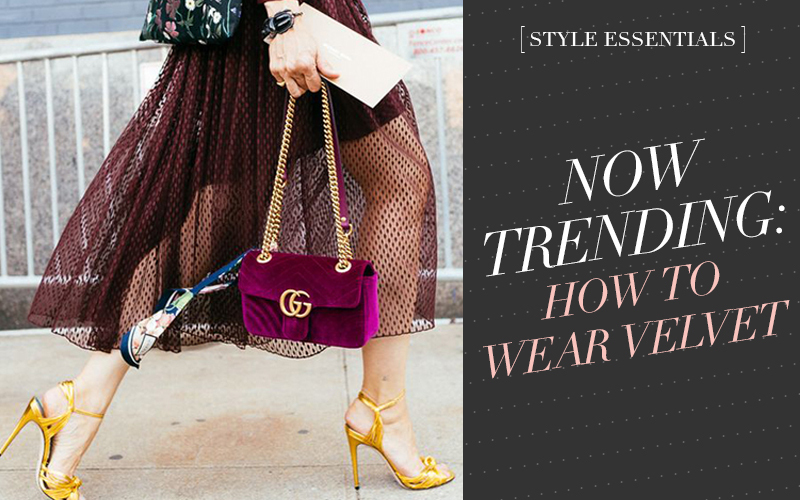 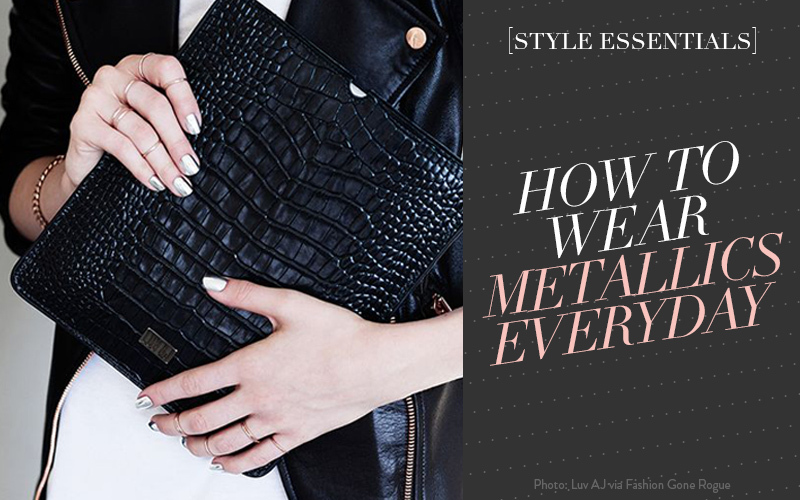 How to Rock Velvet Like a Street Style Star!